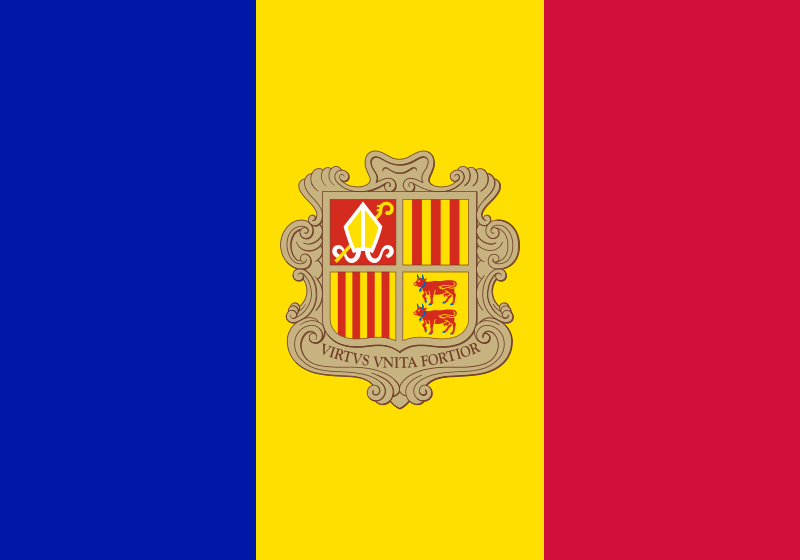 Like with the flag of Andorra the design of their Coat of Arms is impacted by both the countries history and it's geography. The top left quarter of the shield is the arms of the Bishop of Urgell- one of the two traditional co-princes of Andorra .The top right is the arms of the Count of Foix- another traditional co-prince of Andorra, currently represented by the President of France (for obvious reasons). 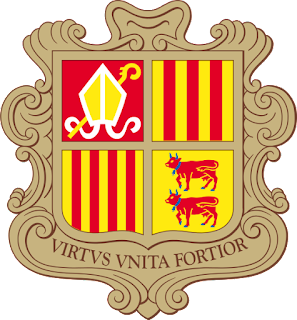 The bottom left is the arms of Catalonia (geographical neighbor) and the bottom right is the arms of the Viscounts of Bearn- the historical feudal lords of the country. It's motto runs across the bottom- roughly translated: "Strength United Is Stronger." And that's Andorra- not quite an enclave, but landlocked enough that I almost want to count it just for fun. Speaking of enclaves- there's like a whole science and hierarchy of enclaves that's fascinating. There's enclaves, exclaves, semi-enclaves, semi-exclaves, pene-enclaves (sounds dirty) and of course, we had one third order enclave until India and Bangladesh got together and hammered out their mess of a border and got rid of it. But no kidding: Dahala Khagrabari probably gave people fits trying to figure it otu for years. It was a piece of India within Bangladesh within India within Bangladesh. Makes sense, right? Try this: there was an enclave of India within Bangladesh. Within that enclave was another enclave of Bangladesh. Inside that enclave was an enclave of India. (Better now- right?) There are a few other fascinating ones I came across: Nahwa is an enclave of the UAE within an enclave of Oman and the city of Baarle-Nassau in the Netherlands bumps up against an enclave of Belgium. Enclaves and exclaves are probably my favorite geographic phenomena- so I could do this all day. 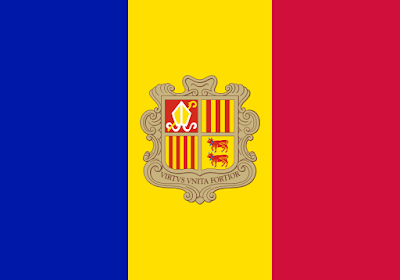 But Andorra is the best place to stop, probably- so remember, until next time, keep your flags flying- FREAK or otherwise.